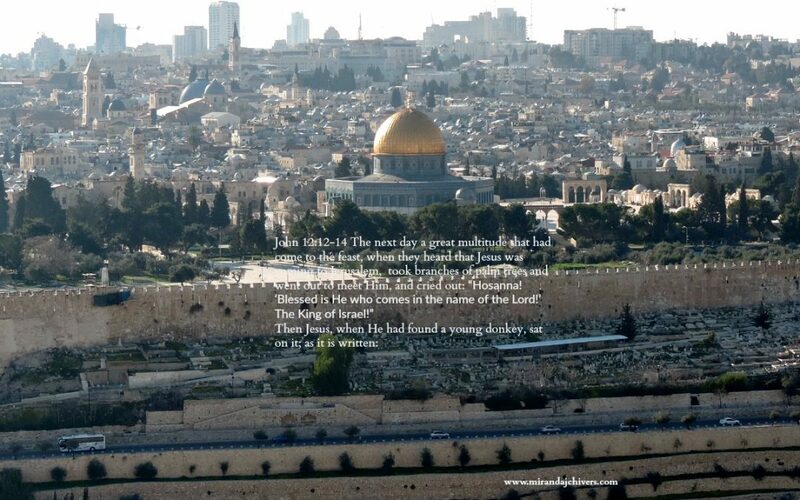 Yesterday, being Palm Sunday I was initially struck by Jesus’ humble entrance into the city. Then today, as I was reading this passage again, I had another revelation. This same crowd that celebrated the arrival of the Messiah one day openly denounced him and sent him to the cross a few days later. Does this bear any relevance to my life today? I knew I would not be singing songs in the same way at home. 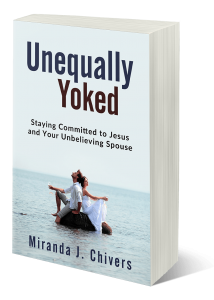 In the unequally yoked marriage, we live with that daily dilemma. Unlike Christian marriages, we don’t get to have daily devotions or discuss our prayer requests with our spouse. We may not even be permitted to say grace at the kitchen table. The atmosphere in our home silences us from expressing our deepest joy and our heart’s earnest longing. Yet in this day of technological wonders, we can encourage ourselves in other ways. We can put on our headphones and hum along to the worship music. We can read the Word discreetly. We can watch a live video feed from an encouraging pastor or friend. We can cry out to God in the privacy of our vehicles or take a walk in nature. We can stand among the anti-Jesus crowd but still detach ourselves from the crucifiers. Jesus rode into the city on a donkey—a sign of humility—knowing that these same people would sentence him to death. We too can live our lives with that same humility, showing love and peace to those around us while finding creative ways to connect with him.